Resisting interpretation or classification, Mark Rothko (1903-1970) was a prominent advocate for the artist's consummate freedom of expression. Although identified as a key protagonist of the Abstract Expressionist movement, first formed in New York City, Rothko rejected the label and insisted instead on "a consummated experience between picture and onlooker." Following a repertoire of figurative works, Rothko developed his now iconic canvases of bold color blocks in red, yellow, ochre, maroon, black, or green. With these shimmering, pulsating color masses, Rothko stressed that he had not removed the human figure but rather put symbols or shapes in its place. These intense color forms contained all the tragedy of the human condition. 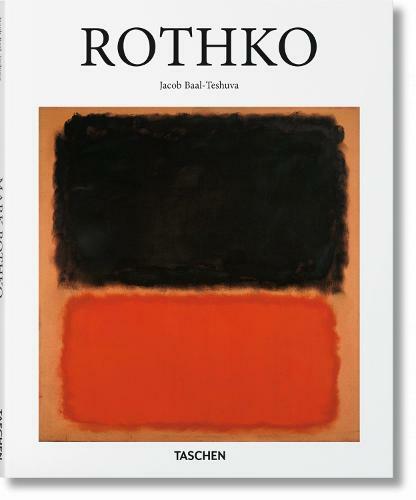 At the same time, Rothko explicitly empowered the viewer in the expressive potential of his work. He believed "A picture lives by companionship, expanding and quickening in the eyes of the sensitive observer."